Oceania font is a loose handwriting typeface designed by Andrei Olaru and published by Kreativ Font. 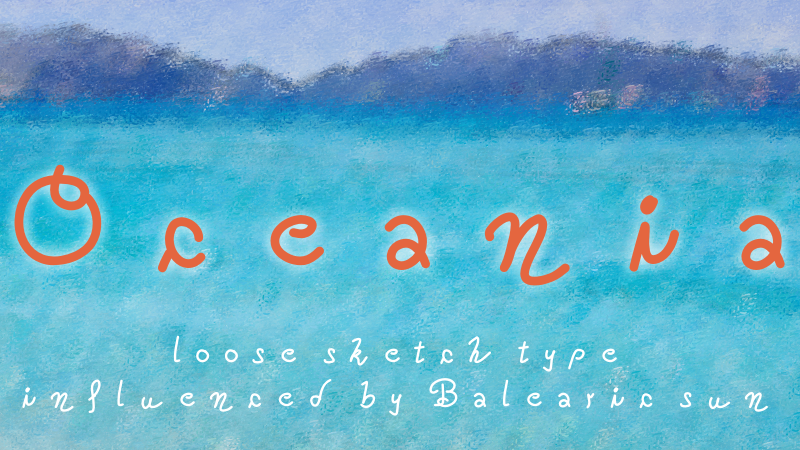 Inspired by Balearic weather, Oceania can be used to give you sunny holidays aesthetics to your designs. A font description published on Monday, February 25th, 2013 in Andrei Olaru, Fonts, Kreativ Font by Andrei that has 5,835 views.